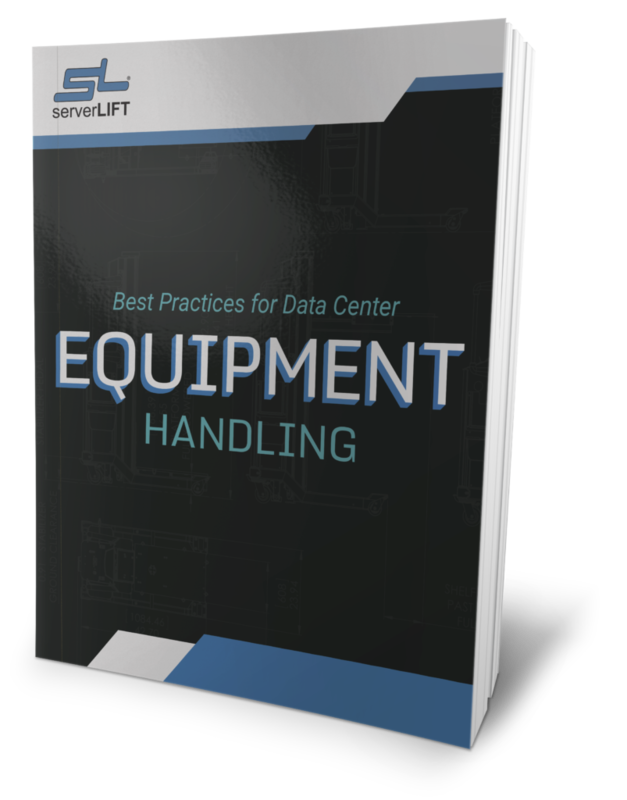 If you own or operate a data center, a server-handling lift is a necessary tool for the safety and efficiency of your people and equipment. Deciding which one to buy could be one of your most important safety decisions. To avoid costly accidents, you want to choose a lift that efficiently carries out critical data center functions and avoids hardware damage 100 percent of the time. A generic warehouse lift does not meet that criteria. Your IT staff and customers deserve the best. To help with that, we wanted to provide you with the most comprehensive and honest comparison available for ServerLIFT machines and warehouse lifts. 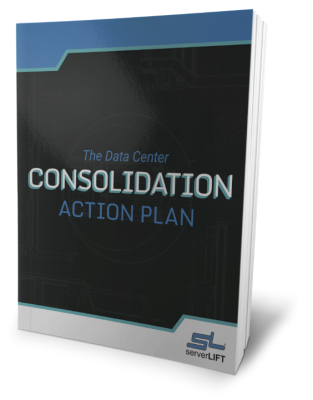 Two considerations are top of mind when a lifting device is being considered for the data center. 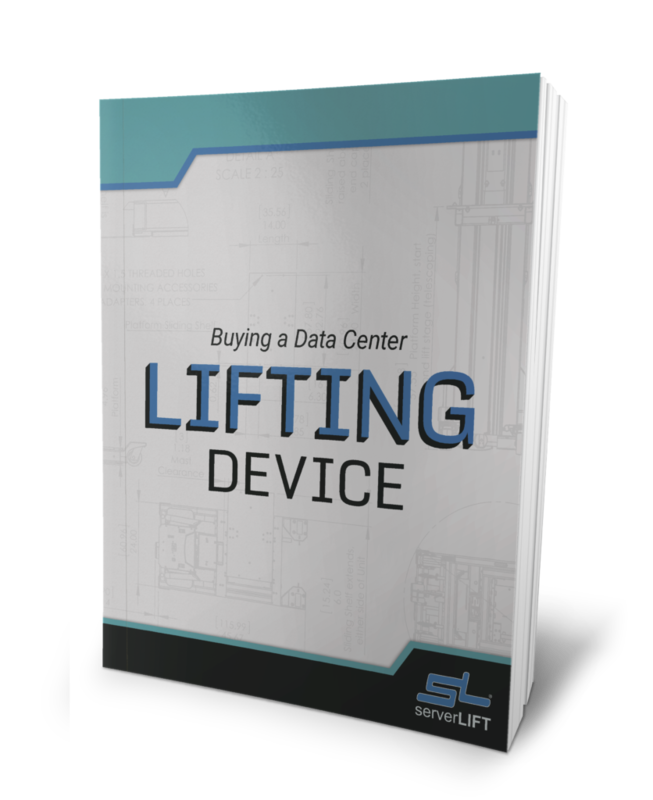 In talking with our customers, the majority immediately cite safety as their primary reason for purchasing a ServerLIFT data center lift—but it is not uncommon for those concerns to conflict with a desire to save money. 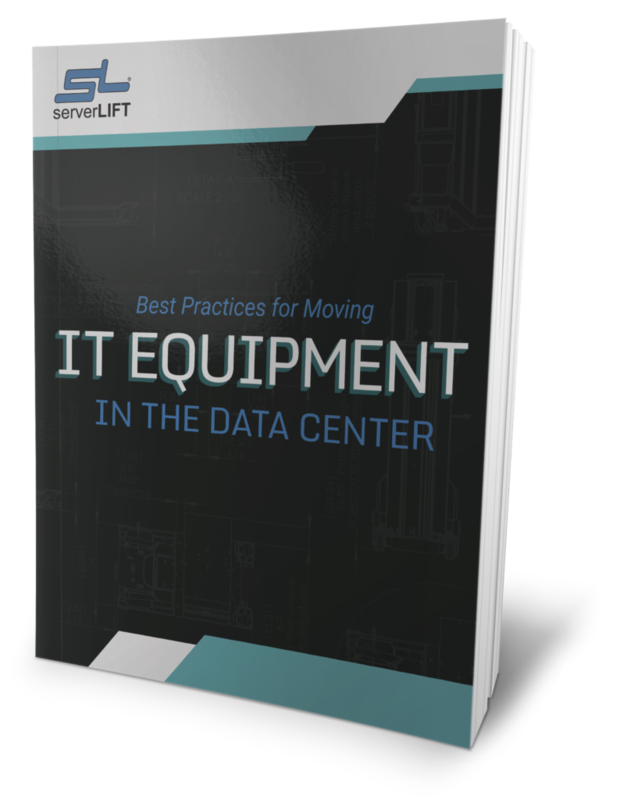 We cannot emphasize this enough: ServerLIFT server-handling lifts are the cheapest option for providing the proper help and support you need on the job. The ISO 45001 standard which now exists to prevent occupational hazards in international management and operations reinforces this fact. An estimated 2.8 million people are impacted globally every year by work-related injuries and diseases. 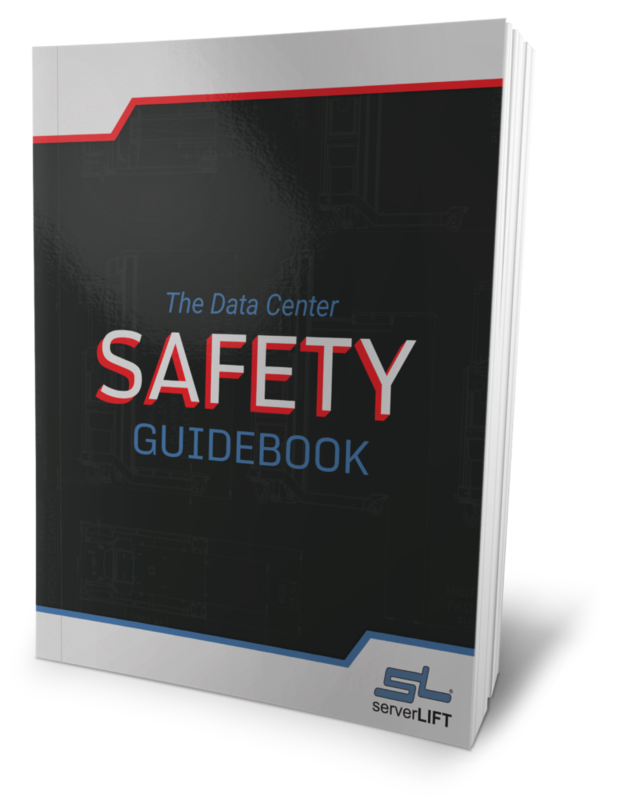 ISO 45001 was created to reduce the number of workplace accidents—and ServerLIFT data center lifts have a 100 percent accident-free track record in the data center, according to our customers. Warehouse lifts are built for rugged performance in industrial and commercial spaces. 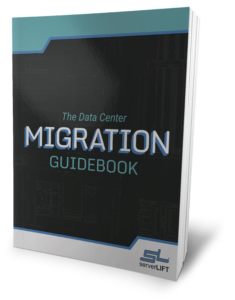 They vary slightly by industry, but generally speaking, their systems, load capacity, build/design, and security and equipment positioning variables rarely match the needs of a data center operator. 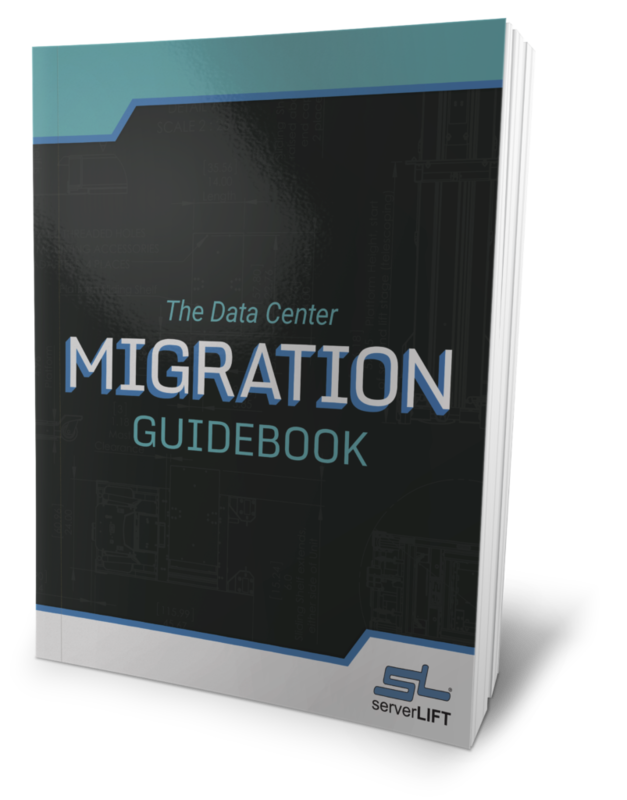 The easiest way to compare a warehouse lift to a ServerLIFT device built specifically for data center use is by highlighting the 3 essential functions: transportation, positioning, and installation/removal. Read more about data center lifts vs. warehouse lifts here. Clearance to navigate over ramps, cables, etc. Overall unit locks in place without requiring outside support. Sliding platform locks into position so equipment can be pushed on and off the unit. To read about how a Racklift brand device compares to ServerLIFT, click here. To view an academic study comparing data center lift testing vs. both Racklift and warehouse lifts, click here.